As a busy work-at-home mom, weeknight dinners need to be three things: easy, quick and delicious. 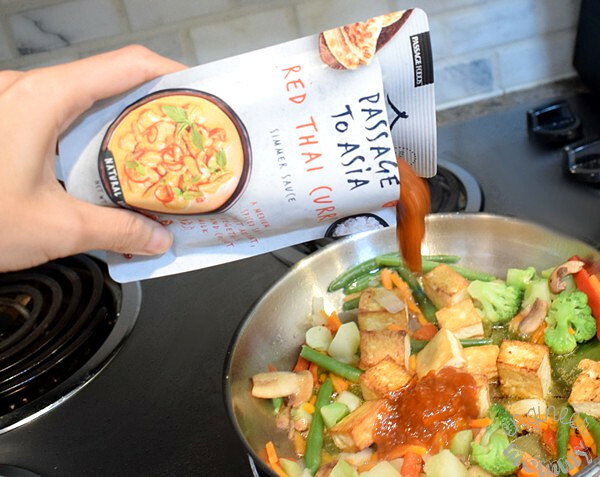 I recently discovered Passage to Asia Stir-Fry Sauces (by the way, they’re now available at Walmart) and these sauces are transforming my meals from simple to extraordinary! 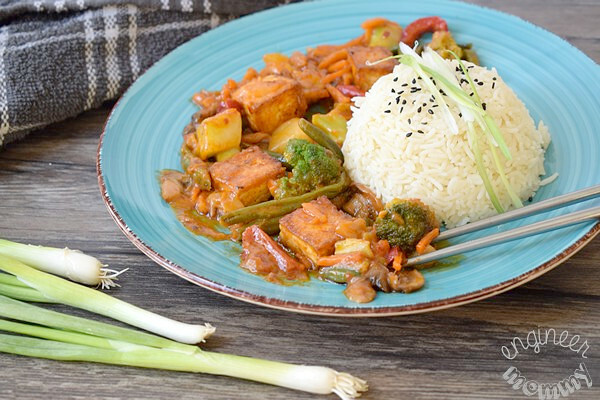 Today I’ll be sharing my easy-to-prepare recipe for Thai Tofu Curry. This flavorful dish is truly a delight for the taste buds! Thanks to the authentic taste of the Passage to Asia Sauces, I don’t have to spend hours & hours in the kitchen to develop rich flavors. 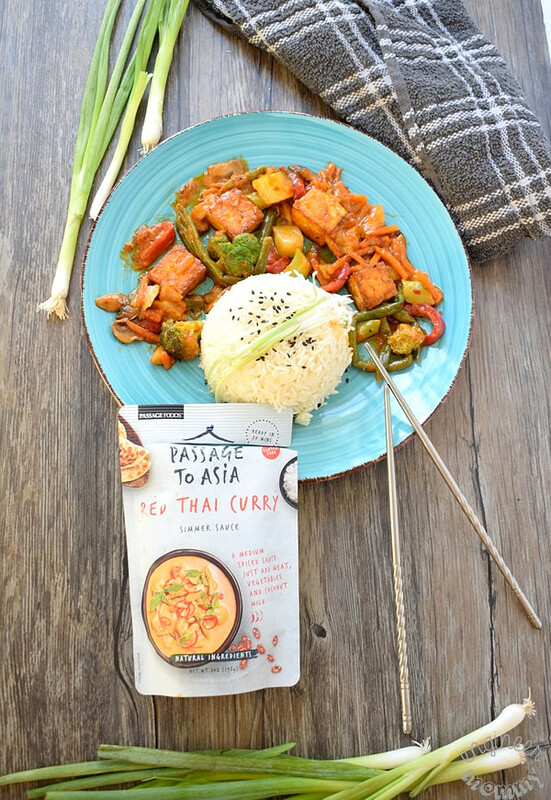 The Passage to Asia Red Thai Curry features an aromatic blend of herbs & spices, reflecting the traditional culinary profile of Thailand. To prepare this recipe, I simply started by adding some tofu cubes to some oil over medium-high heat. I keep them in the oil until browned, about 5-6 minutes per side. Then I poured some of the Passage to Asia sauce into the pan. I love that Passage to Asia sauces use only wholesome, natural ingredients. 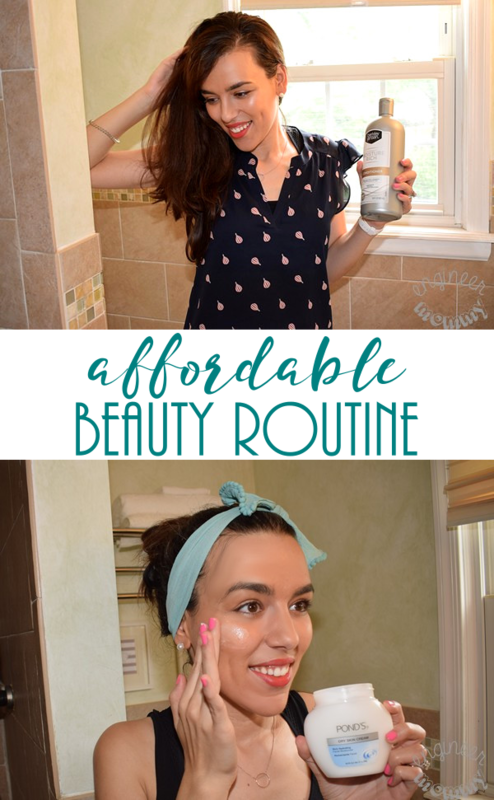 Plus, their products are free of gluten & BPA. Once fully heated throughout, I removed the pan from the heat and added a bit of coconut milk for extra creaminess. I serve it alongside some fluffy jasmine rice. To create a fun dome shape, push the rice into a small bowl and then quickly tip it over onto a plate. The Passage to Asia Stir-Fry Sauce (Red Thai Curry) was such an easy-to-use sauce that instantly elevated my dish to new levels. With these sauces, I can now enjoy authentic Asian dishes from the comfort of home. Look for Passage Foods Authentic Asian Simmer Sauces at select Walmart stores throughout the country. Get creative in the kitchen with one of the many delicious varieties available (Pad Thai, Thai Basil & Sweet Chili and Korean Barbeque). 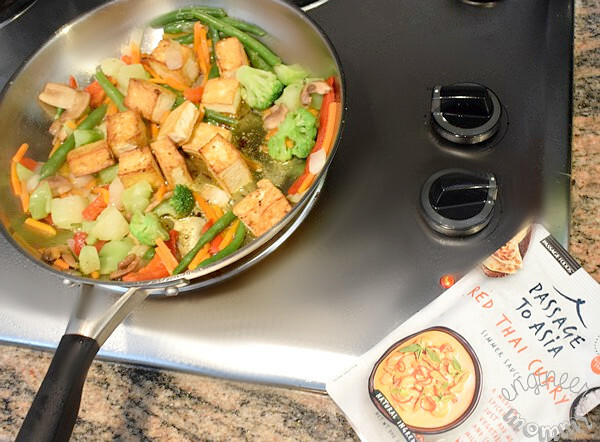 Keep in mind that all stir-fry products can be prepared in under 20 minutes, so these products are designed to save you time in the kitchen! By the way, there’s a fabulous sweepstakes going on right now. The prizes are truly awesome. One Grand Prize winner has a chance to win a $50,000 Kitchen Makeover! Click here for all rules and information. 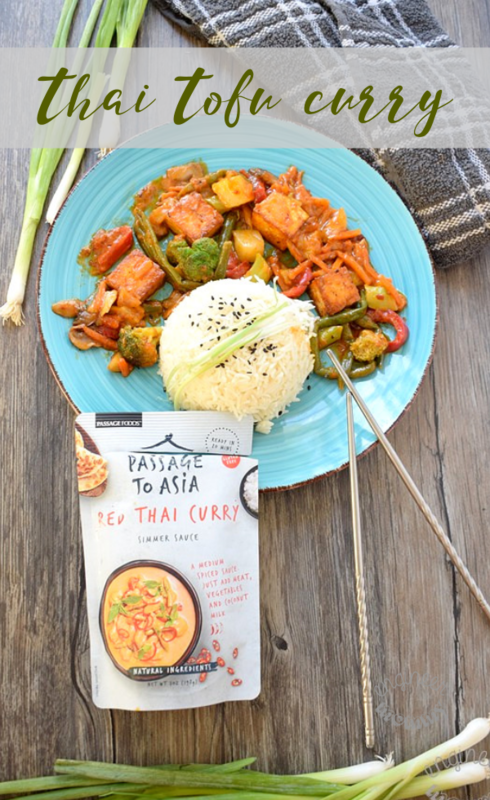 Experience a gourmet meal that’s also convenient with Passage to Asia Stir-Fry Sauces. Have you ever used one of these sauces? 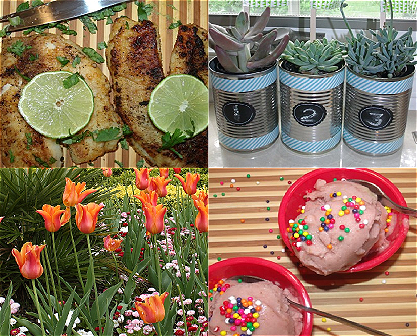 Do you like getting creative in the kitchen and making exotic dishes? 1. Heat up the avocado oil over medium-high heat. 2. 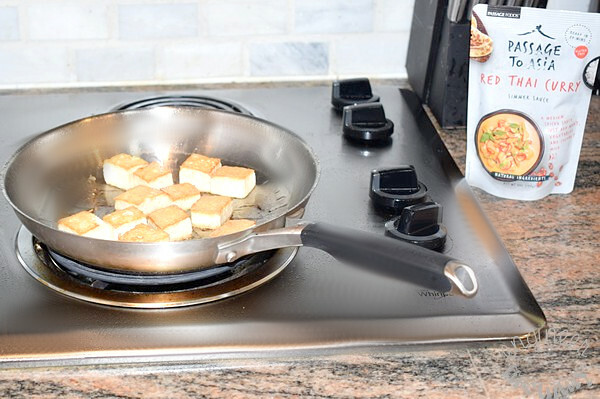 Place the cubed tofu in the hot oil, letting it brown on each side (about 5-7 minutes per side). 3. Add the frozen veggies and continue cooking until heated throughout. 4. 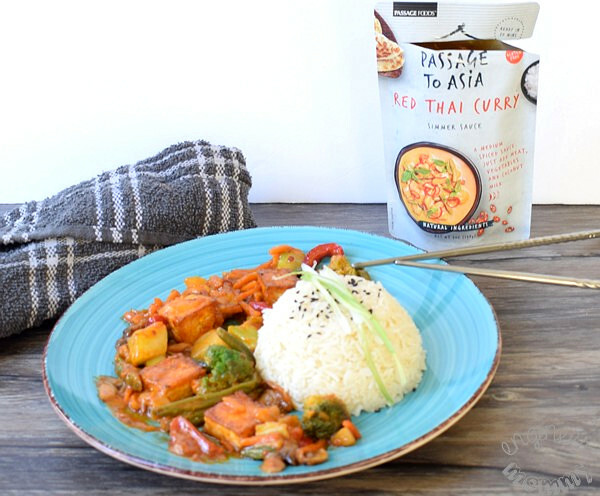 Add the packet of Passage to Asia Red Thai Curry sauce and cook another 4 minutes. 5. Remove from heat and add the coconut milk. 6. Serve warm and garnish with scallion strips & sesame seeds. Although I don’t eat tofu I would definitely do this with vegetables only. That sauce looks delicious and a must try! We just had one of these packets last night. We were impressed by the flavor profile. It was deep, rich and like homemade. Your tofu looks really good. 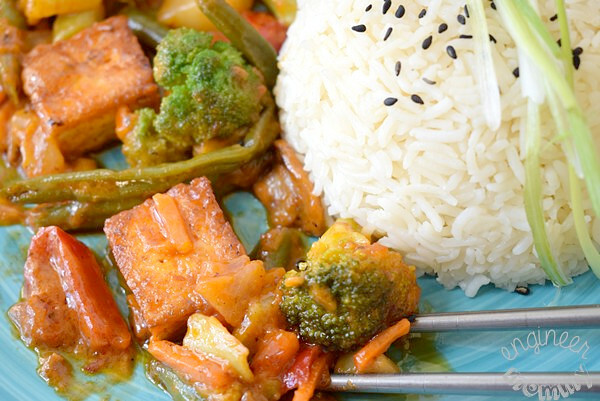 There are many people out there that enjoy cooking with tofu and would love this curry dish. It does look delicious. Hope many people give this a try. This looks like such a tasty meal! I’m pretty sure everyone in the house would enjoy it, so I’ll be trying it out for dinner one night. ive been on such a curry kick lately and now i feel as if i need to make this too! this look absolutely delish! My daughter absolutely loves tofu. She prepares it all the time. I’m going to show her this recipe because I know she will love it. I love dishes like this that have all the sauce ingredients in a bag. I hate to buy new spices and then use them only once! I was looking for a vegan recipe everywhere to add on my menu list. I love Thai curry actually I bought one bottle at Trader’s Joe. I can’t wait to try this Thai Tofu Curry its been a while since I make curry dish. This is a great way to add a little flavor into tofu. My husband isn’t a fan of it, but maybe in this thai curry mix he’ll give a try. I love tofu but have never made it into curry, that sounds delicious. My husband is not fond of tofu but i THINK HE WOULD like this since he likes curry. I have to admit, I have never eaten tofu before but have eaten my weight in soybeans. I must try it someday. Ohh I would love to get this to make some curry. We eat veggies and tofu a lot and this sounds like a wonderful curry sauce. I can’t handle tofu, but my husband likes it. He is also a huge fan of curry so I will have to find this at the store. 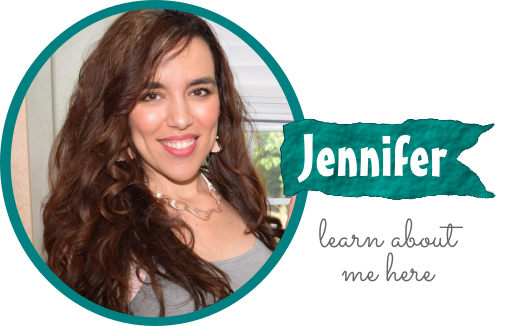 I cannot agree more about meals being easy, quick and delicious! This looks like a good recipe. Maybe I’ll have to give this one a try. I have never tried making something like this. Thai Curry seems like a very interesting recipe. Let’s see if I can find this and will try to make on my won. I have never tried tofu before! I think this would be a great dish to try out though and see how I feel about it! Looks delicious. This looks really good. 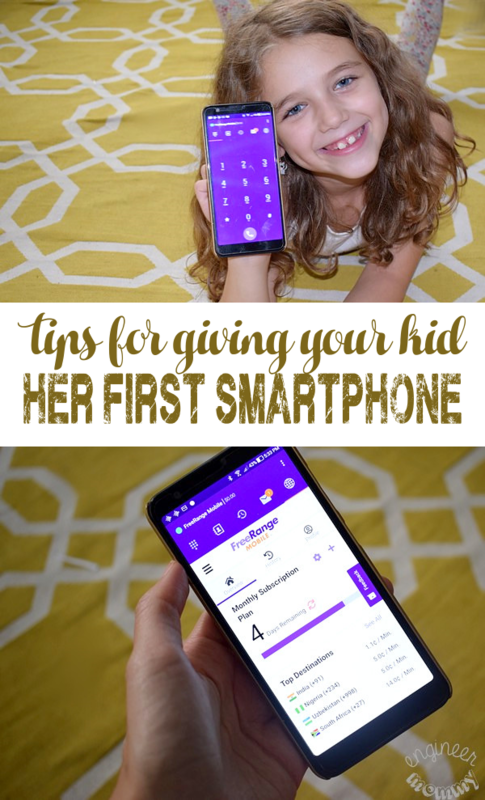 I love how quick and easy it is too. I often need to make quick and easy meals, so this would be great. OMG, my brother and sister would love this. They are tofu fiends. Thanks for the recipe! Thai tofu curry looks delicious love that sauce, sure it is flavorful too. simple curry we can put together in less time.